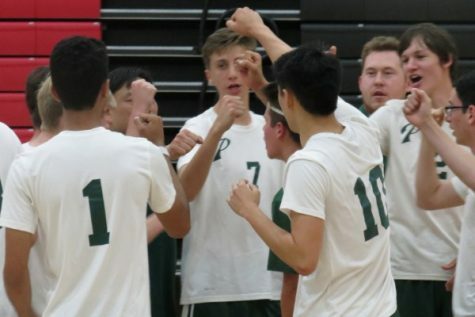 With both schools on the verge of relegation, the crosstown rivals of Palo Alto (1-7) and Gunn High School (1-7) will face off in a battle to stay in the upper De Anza League at 3:45 p.m. on Tuesday at Palo Alto High School. 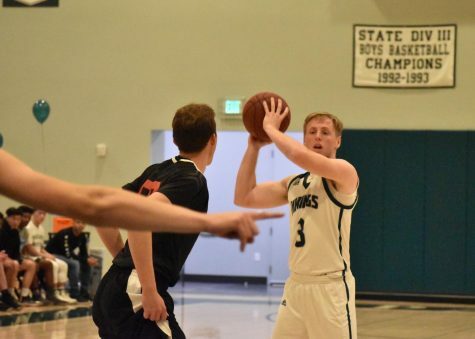 The Vikings are currently tied with Gunn for last in the league and are looking to avoid finishing last with a win against the crosstown rivals. 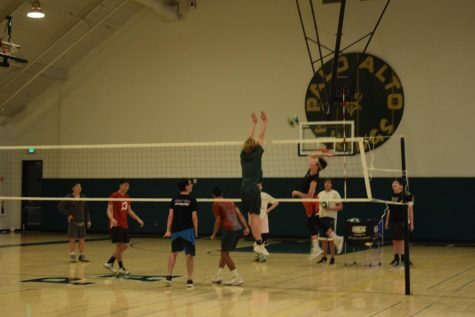 The team that finishes last in the league standings will be relegated to the lower El Camino league, so this match could dictate which team is demoted. 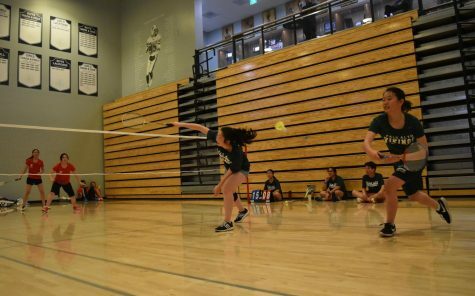 In the first matchup against Gunn this season, the Vikings came out on top, winning their only match of the season, 17-13, despite forfeiting two of their girls’ doubles matches due to limited players. 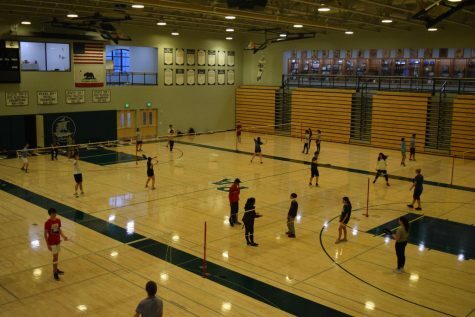 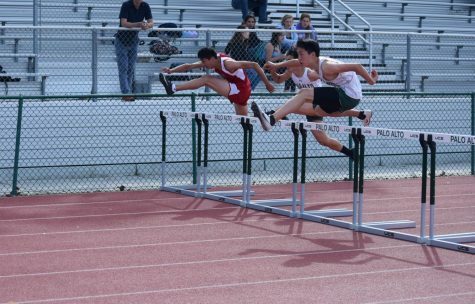 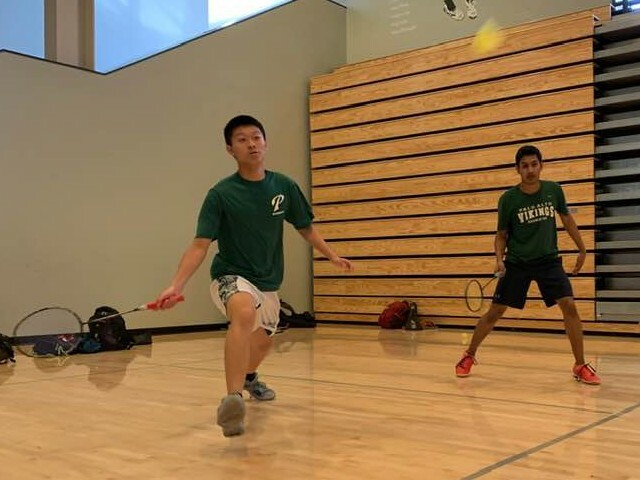 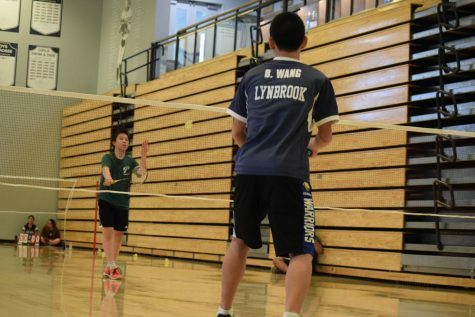 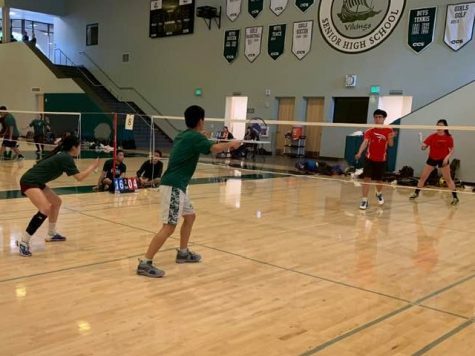 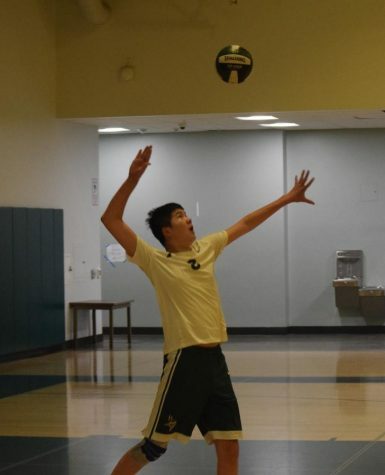 Junior Jonathan Mi said that the team played its best match of the season against Gunn and that Paly was able to win many close games that decided the match. Junior Laura Kim said that the primary focus for the team in its second matchup against Gunn is to limit unforced errors and stay focused during the games. 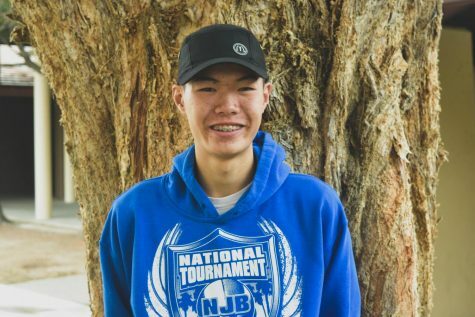 Mi said that this will be one of the most winnable matchups of the season, and that the team can win if it plays to its full potential.